1 out of 365. – "I'm All Ears." Posted on March 8, 2016 by evelynandreaxo	This entry was posted in Uncategorized and tagged equality, equalrights, feminism, feminist, internationalwomensday, lesbian, lgbt, lgbtq. Bookmark the permalink. ← But first, let me take a selfie. Well said. 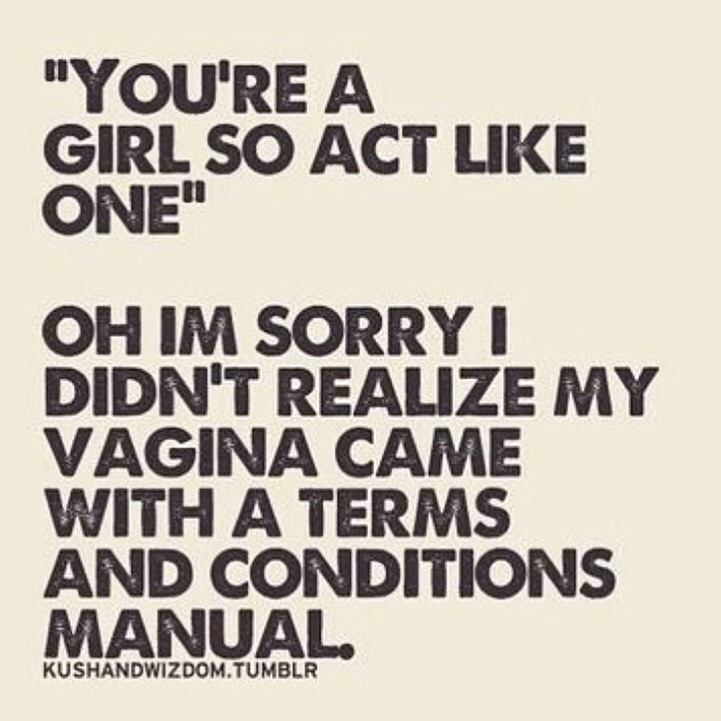 Its like some one saying to me act like the (GAY) man you are. Happy today and every other day of the year.